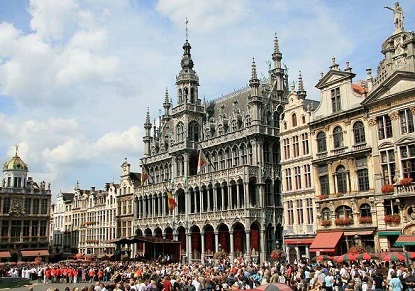 Rail Tour from London to Brussels with a Hop-on Hop-off sightseeing bus tour and plenty of time to explore this fascinating city. Rail Tour from London to Brussels (Unescorted). Brussels is a vibrant and cosmopolitan city, the capital of Belgium and the administrative centre of the European Union.